Across the Divide is for English teachers and literacy leaders in secondary schools. It has been designed to help secondary teachers develop their pupils reading skills with a particular focus on metacognition, vocabulary and book choice. There will be a brief section on the transition from primary to secondary, based on the proposition that it is necessary for teachers in KS3 to gain a clearer idea of pupils' experiences in KS2 so that they can take a more informed approach. "...the reading gap is stubborn and wide, and there are no quick fixes. But some approaches offer greater promise than others..."
Discuss the issues children face in the transition from KS2 to KS3. Share plans for action research projects, including any initial audits, baseline data findings and profiles of focus groups. 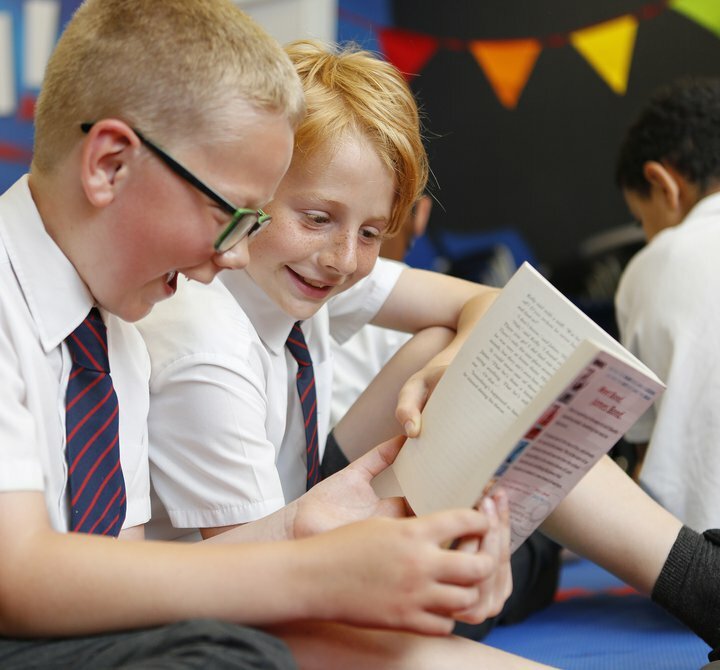 Explore ways of developing the teaching of reading in KS3 and deepen the knowledge and understanding of effective reading comprehension and vocabulary acquisition. Select an area to focus on, for example vocabulary development or metacognition and self-regulation, and develop a project which will be used to showcase the school's achievements. In alignment with with the Education Endowment Foundation (EEF) school guide to implementation, this CPD does not treat implementing change as an event but instead a process with all aspects planned and executed in stages. The course is spread over three half-day sessions. To promote collaborative practice, we encourage two teachers including the literacy lead from each school to participate. *existing National Literacy Trust Members receive a £50 discount per school.